Tony Correia is principal and owner of the Correia Company. 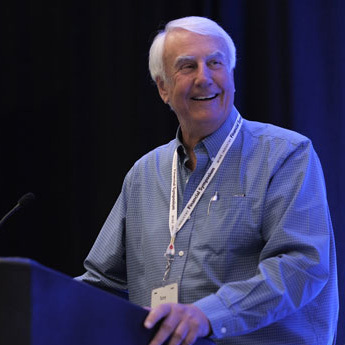 He is recognized as a leading authority on the valuation of vineyards and wineries, and is a frequent speaker on the wine industry and vineyard and winery markets. Tony has qualified as an expert witness in many local, state and federal courts. He was also recently recognized as one of four top leaders in the California wine industry. Tony attended Saint Mary’s College of California, Syracuse University and California State University, Fresno. Prior pursuits include former lives as a grape grower, partner in a commercial real estate brokerage, and tours as an IRS examiner and as a military intelligence analyst, cryptanalyst and linguist. He now lives in Sonoma with his wife Stephanie and enjoys travel, photography, great literature and music, fast cars, slow cooking, gardening, the study of wine and the pursuit of knowledge.